When Sir John Townsend returns home to the small village of Beetham, he discovers the two loves of his life. One is a mare named Tychee, touted the fastest horse in England. The other is Miss Victoria Penwith, the owner of Tychee. After renewing their acquaintance, he now struggles to convince the lady—not the horse—that he needs her for more than her ability to breed winners. Victoria Penwith, daughter of the owner of the famed Rosethorne Stables, would rather trust her horses than any man, especially Sir John. They come. They woo. They leave her at the altar. There is no way that she’ll fall into that trap again. She’d rather be a spinster. Not to mention that Sir John seems only interested in breeding his stallion to her mare. There’s quite enough breeding going on, thank you very much. 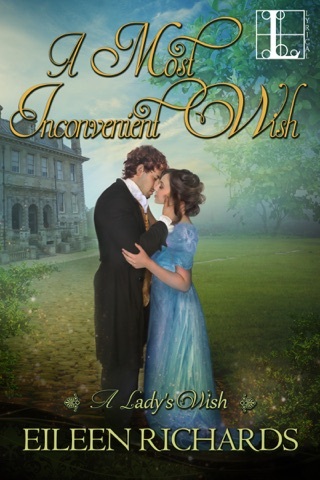 Sir John has never believed in mystical powers—but he’s desperate. It worked for his sisters—can magic work for him as well? 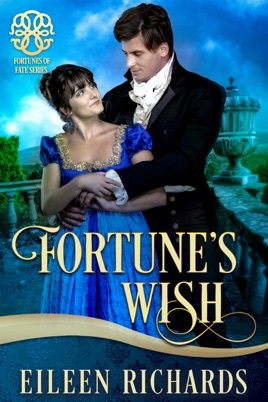 A fortune from the famed Madame Zeta gives him hope of winning Victoria’s heart. 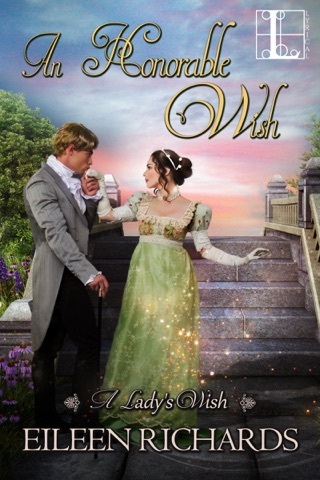 But will Victoria be able to let go of past hurts and trust in the enchantment of love?